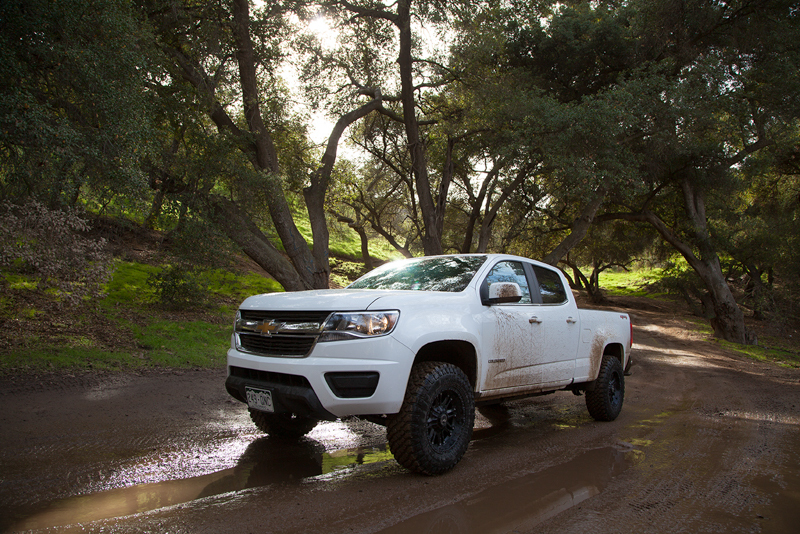 The 2015 Chevy Colorado was just named Truck of the Year by Motor Trend and it only gets better when complimented with an OEM Performance kit by King Shock Technologies. Pre order your kits today! 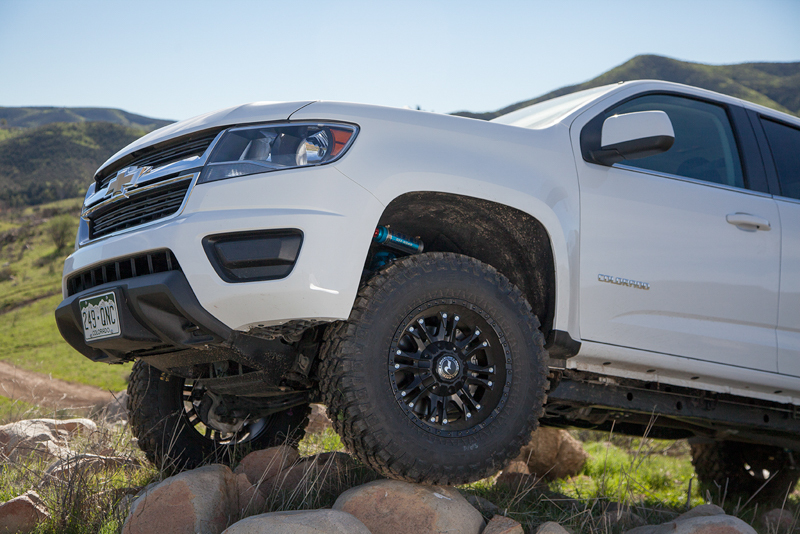 As with all King Shocks OEM Performance kits the Chevy Colorado Coilover Shocks have an adjustable ride height, several spring rates to choose from, easy valve adjustments and are 100% serviceable. Pre ordered Colorado Kits will be available March, 6 2015. 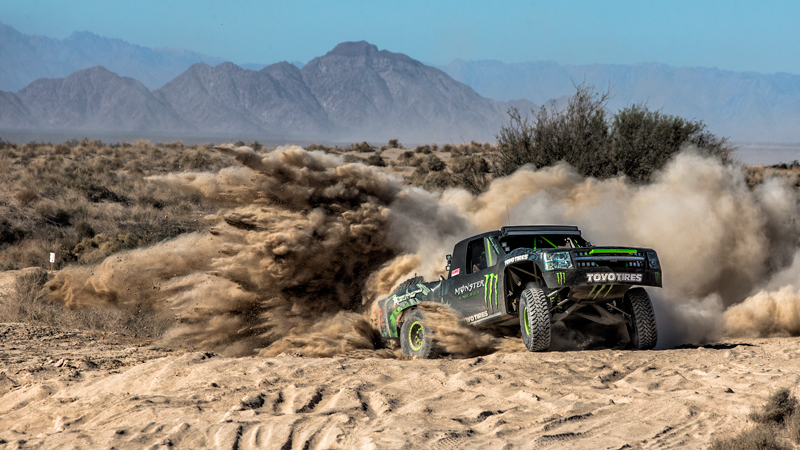 King’s line of Original equipment manufacturer, (OEM), shock upgrade kits provide a bolt on suspension system that elevates your on and off-road performance to unmatched levels. 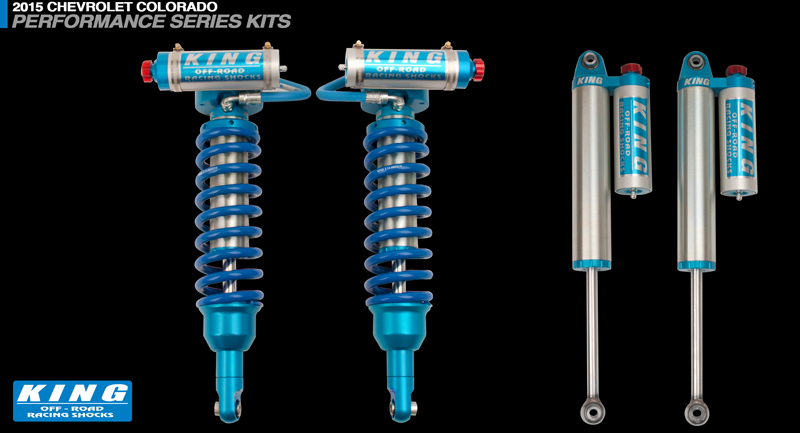 Each kit has been subjected to punishing real world testing to develop the optimal damping curves and spring rates for your vehicle. 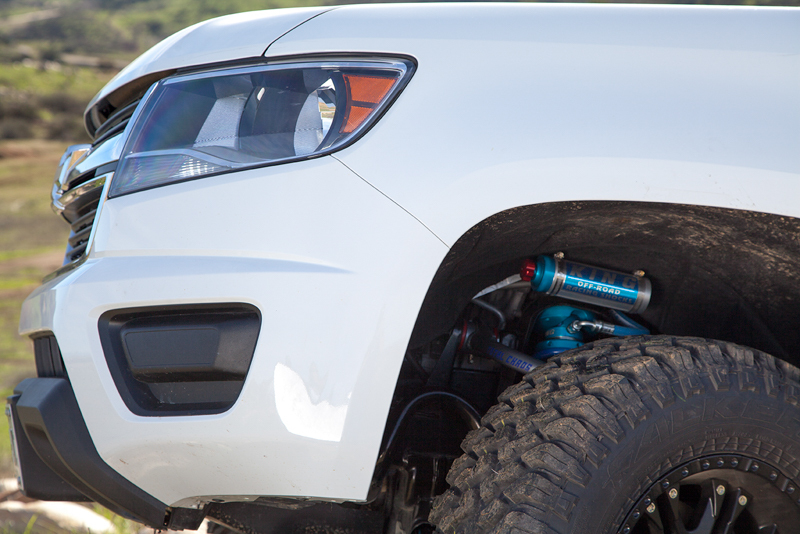 Built with the same quality of materials and precise tolerances found on our high end race shocks our OEM upgrade kits enable you to experience the famous King ride quality on your daily driver or prerunner.